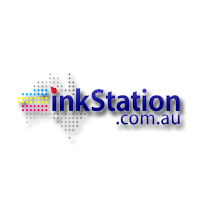 You're invited to promote Inkspot (https://www.inkspot.net.au), Australia's leading cartridge retailer, supplying ink + toner for thousands of different printers. We offer genuine brand catridges (HP, Brother, Canon, Epson, etc.) along with our very own Inkspot brand compatible cartridges. We've very proud of our compatible cartridges as they offer the same great quality as the genuine, but are far more economical giving our customers a cheaper alternative without compromising on quality. 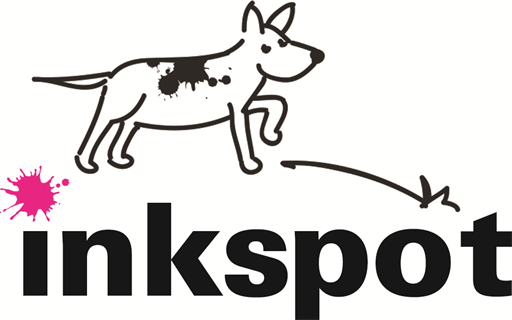 A nationally recognised brand, Inkspot has a thriving network of retail stores along with a booming online store servicing everyone Australia wide. An 18% welcome discount on all compatible cartridges to encourage your audience to make their first purchase. Use code NEW at checkout. 100% guarantee on our products, so our customers can buy with confidence. If you have any questions please let us know, and we look forward to working with you!